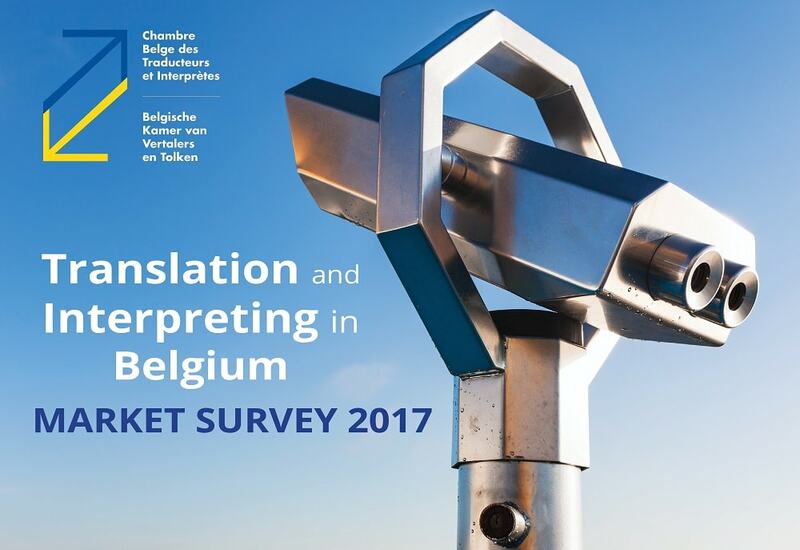 The CBTI-BKVT is conducting a large market survey on translation and interpreting in Belgium. Like other professional associations (SFT, BDÜ and AIIC), the Belgian Chamber of Translators and Interpreters (CBTI-BKVT) thinks that it is important to collect reliable data about our market in order (1) to have a precise idea of the current situation and then adapt our strategy to stand for the rights and interests of our profession as a whole better and (2) to inform professionals, students and potential clients about our industry. 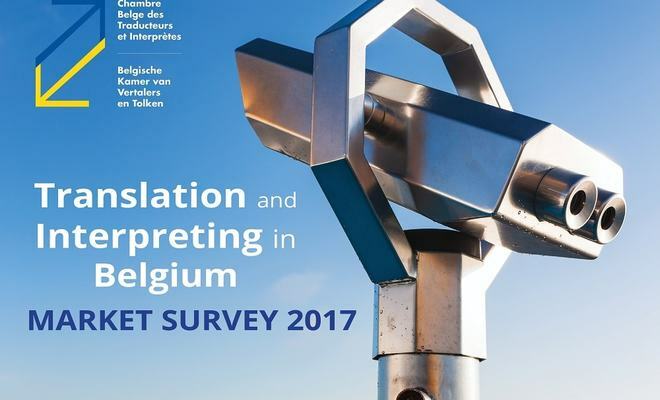 All translators and interpreters working in (or with) Belgium are kindly invited to take part, no matter whether they are a member of a professional association or not. The survey is anonymous and the data collected will be used solely in the framework of this survey. The results will be made public by March 2018. The deadline for taking part is 31 January 2018. Thank you again, on behalf of the Belgian Chamber of Translators and Interpreters, for your time. If you have any questions or remarks, feel free to write to us at survey@translators.be.